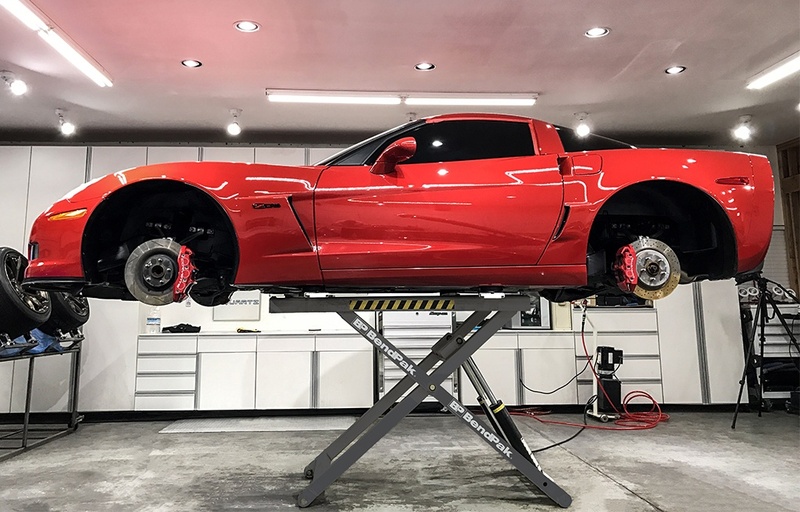 Should I Buy a Mid-Rise Car Lift? Scissor lifts have become staples in auto shops due to their low-profile designs and convenient lifting heights. 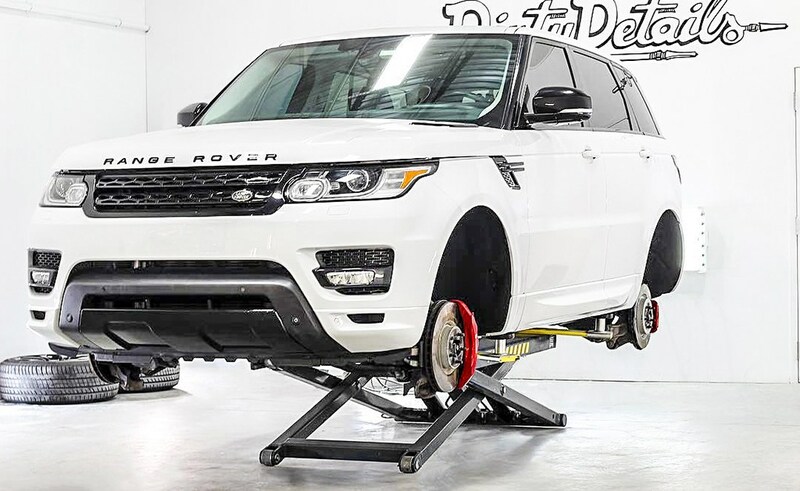 Mechanics who need to work from a standing position to perform oil changes, transmission drops and other time-consuming jobs will surely enjoy the freedom offered by a full-size two-post lift. However, those lifts take up significantly more space, so it usually makes sense to keep a variety of shop equipment on-hand. A mid-rise car lift will maximize your space, letting you fit more equipment in your garage without getting in the way. Below are just a few applications for mid-rise lifts in both professional shops and home garages. 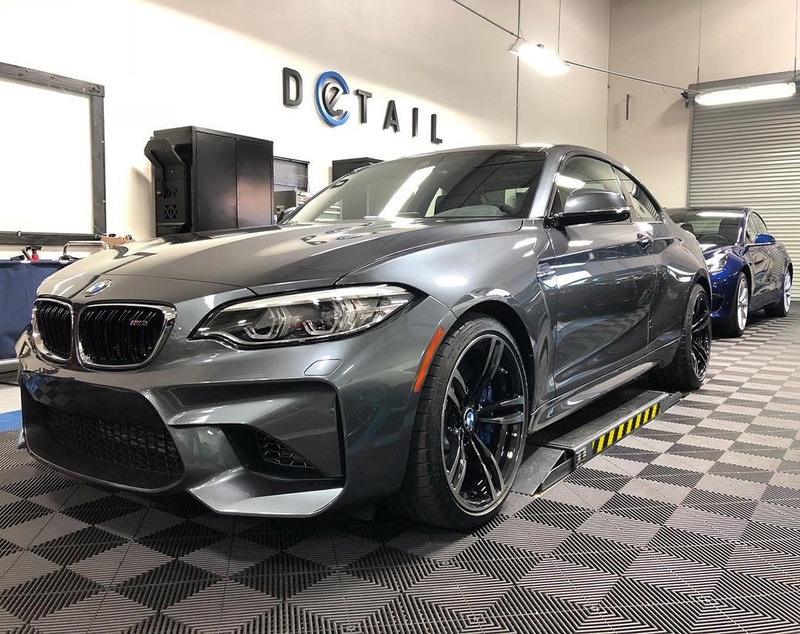 The auto detailing business is booming, and many of these talented detailing artists are forced to do a lot with a little. They might only have their equipment and a small loan from the bank, just enough to set up shop. 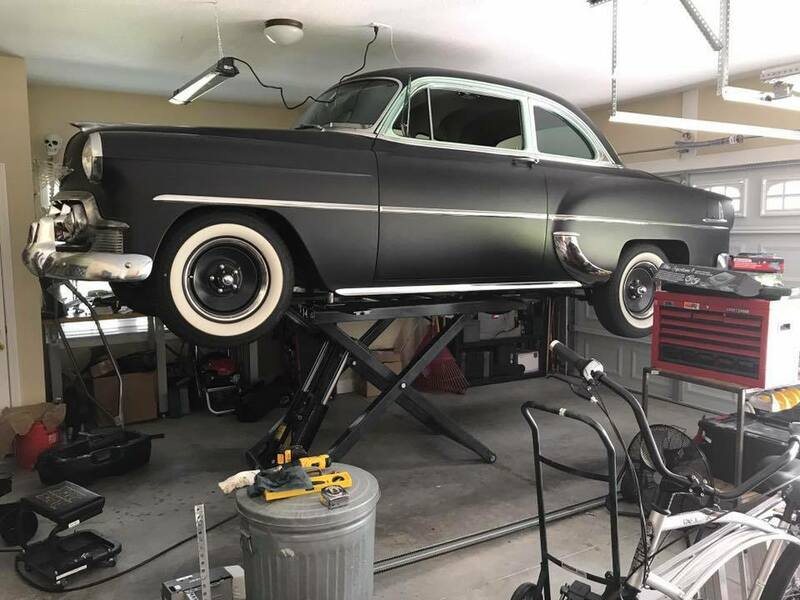 If they're working with low ceilings, they need a versatile car lift. A mid-rise lift can be open-center or closed-center. Since detailer's probably don't need to drop transmissions, swap exhausts or do oil changes, a closed-center mid-rise lift is probably the better option. 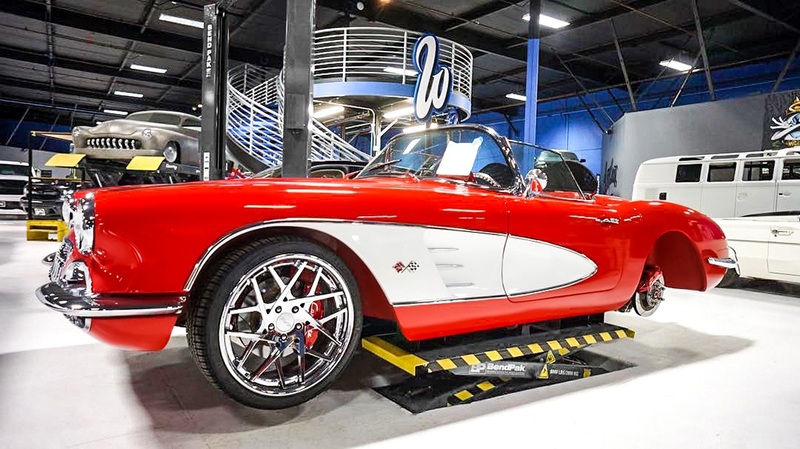 They're less expensive and provide easy access to the suspension (if necessary), as well as the wheels, wheel wells, rocker panels and vehicle body. With about 45" of lift (give or take a few inches), detailers can comfortable sit upright or kneel ergonomically while they work. Even high-stance trucks can be detailed with these scissor lifts. Some DIY'ers have the luxury of a high-rise barn or garage extension to work on vehicles, but many others are restricted by 9 or 10-foot ceilings. For such hard-working wrenchers, there are only two options: a portable car lift or a mid-rise lift. Portable lifts and low-rise scissor lifts are excellent for anyone comfortable with using a creeper, but there are plenty of high-quality mid-rise options that go twice as high, accommodate an impressive variety of vehicles and are affordable on any budget. They're also exceptionally safe, since they use the same mechanical safety lock systems as other lifts. 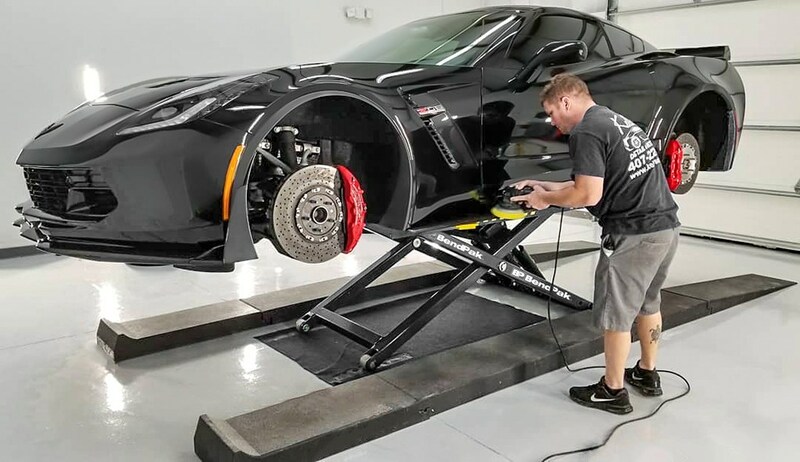 Every full-service auto shop is going to need the right equipment to perform wheel alignments, brake jobs, tune-ups, major parts replacements, etc. The scissor lifts and mid-rise lifts on this page can handle about 6,000 lbs., which makes them ideal for virtually all consumer sedans, sports cars and light-duty trucks. That's important for times when your two-post is down for service. Plus, a mid-rise lift is mobile enough to move where you need it, making it an excellent complement to the rest of your bay. If space is at a premium, a flush-mounted scissor lift takes up zero space and creates zero clutter when not in use. This makes it easy to "reset" your shop at the end of the day. Enjoy freedom of movement, and utilize more area with other pieces of equipment when the flush-mounted lift is not in use. Many late-model mid-rise designs allow you to connect and disconnect ramps at will, so if you decide to change the layout of your shop, you can change the type of lift you have as well. 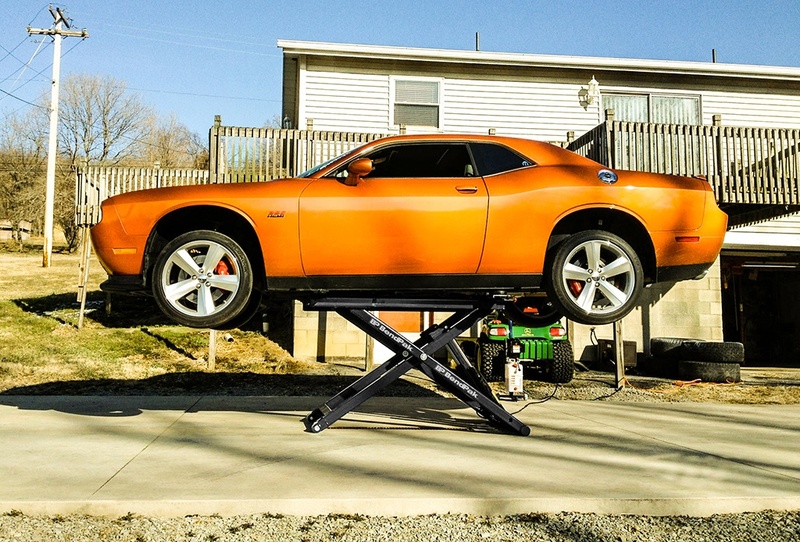 Automotive lift technology has improved dramatically in the past few decades. In the past few years alone, engineering abilities and safety standards have improved to the point that mid-rise lifts are every bit as safe as any other lift when used correctly. They last just as long and require very little maintenance, because again, there is less steel and componentry. If safety is metaphorically described as the whipped cream, the agreeable price point on these scissor lifts is sure to be the cherry on top of your automotive sundae.